A food and wine infused Tuscany holiday is a fantasy shared by many. But when you throw kids into the mix, this dream can quickly turn sour. Do you dream of driving through sun-dappled vineyards and camera-ready hill towns where even a simple meal is a celebration? Do your taste buds long for a leisurely-paced, multi-coursed, wine-enhanced meal? I know few children who would willingly spend much time at the dining table, despite the culinary windfall. My own kids want to fill up fast and rarely stand for meals that involve more than a main course and dessert. After much trial and error during my own family’s explorations and living in Tuscany, I have some tips for oenophiles and foodies who want to experience a Tuscan culinary adventure with kids in tow. Start at Greve-in-Chianti, an unspoiled Tuscan hill town located on the Chiantigiana (also called SR222). This winding, 2-lane road takes you from Florence to Siena, carving through the heart of the famed Chianti Classico region. The namesake robust, ruby-red wine is produced here. The cypress-fringed pastures and cobbled streets are as bucolic as you might imagine. 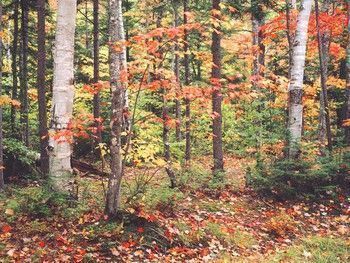 Greve is located in the heart of all of this breathtaking scenery. 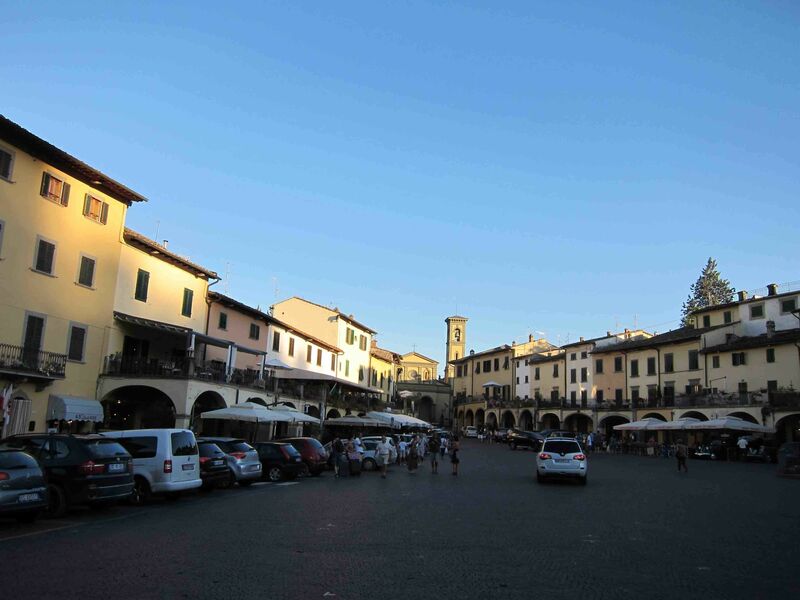 Its irregular-shaped piazza was built in the 1400s to serve as marketplace. Today, it is so bustling with local life that it appears like a triangular stage. Several butchers, a bookstore, newsstand, a florist, and a bakery whose delectable scents perfume the air make shopping for even the most mundane items pleasurable. From a food and wine perspective, Greve has a prerequisite tasting cellar, several wine shops, and restaurants that feature regional specialties. From a kid’s point of view, Greve offers lots of diversion. The piazza hosts a weekly Saturday morning market that has little in common with the civilized, lavender-scented markets of France or the colorful Mexican markets with their bold textiles and eye-catching pottery. Greve’s market is neither quaint nor crafty. It is awash with folding tables loaded with cheap plastic toys and t-shirts, wares that are kid-approved and provide instant gratification. It is a practical market for food lovers, selling the freshest seasonal produce, farmhouse cheeses and sliced meats. Sunday afternoons the piazza closes to traffic. 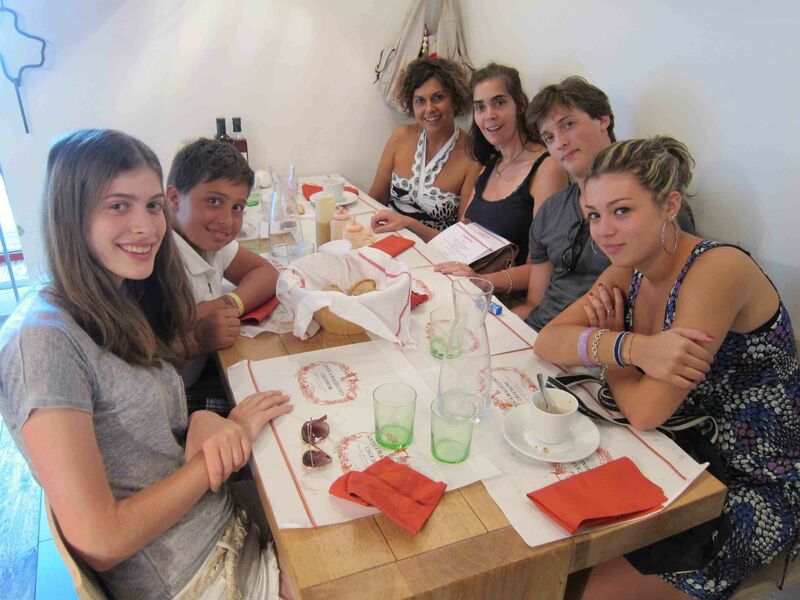 This is when local families take their weekly stroll, called la passegiata, to see and be seen. Kids ride bikes, play old-fashioned street games and enjoy themselves in a car-free environment. It is the perfect time to have an alfresco lunch at Mangiando Mangiando, Nerbone, or any one of the square’s half a dozen dining establishments that have tables fronting the piazza. Even if your kids are too timid to join the communal merriment, the hustle of the Piazza is highly entertaining. Tuscans are some of Italy’s biggest carnivores, and the quality of meat is very high. You will find flavors here that are honest and uncompromising, plain rather than fancy. This type of food is thankfully well suited to young palates, as it lacks many of the stronger flavored ingredients (think capers and anchovies) that are sometimes associated with Italian cuisine. Feast on local delicacies like crostini al fegato (liver pate spread on crunchy toast), pasta with wild boar sauce and grilled t-bone steak, before moving on to a separate salad course where the viscous green olive oil likely comes from the owner’s own olive trees. Don’t rush away from the table just yet, as it would be a shame to miss capping off your meal with a glass of Vin Santo, the amber-colored Tuscan dessert wine that is highly prized and infrequently exported. If the kids can stop playing in the Piazza long enough to join you, they can enjoy a nourishing bowl of pasta. 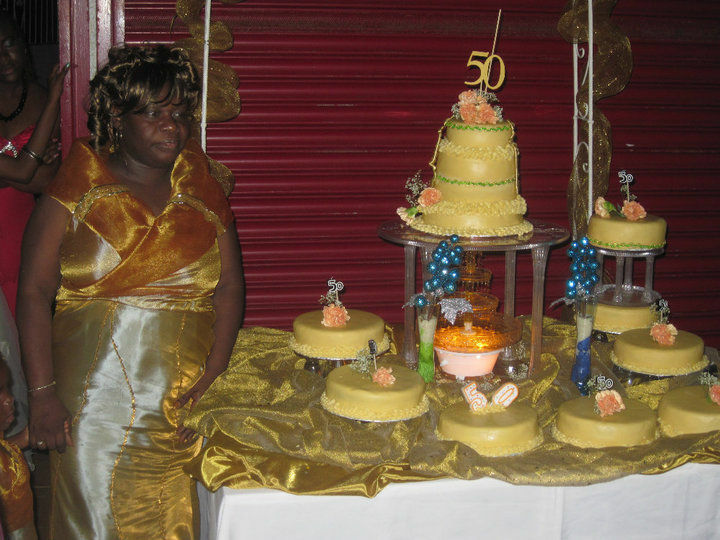 The wait staff will make a big fuss over the kids when they sit down, complete with cheek pinching. You will want to visit Falorni, the renowned butcher shop. In a region, town and piazza that is full of butchers, Falorni stands out for its quality and variety. The kids should enjoy ‘meeting’ the life-sized stuffed boar at the entrance. Once inside the shop (open 7 days per week, unusual in Italy), sample locally made salami, prosciutto and cheeses. The piazza hosts numerous festivals throughout the year, closing to traffic for all of them. May is the fragrant flower show, September the wine fair, summer brings nearly weekly night markets plus frequent concerts, that range from opera to pop. Unless you visit in the depths of winter, you are likely to experience one of the town’s festivals. A short distance from the Piazza, there is a clean public swimming pool where families can enjoy a refreshing dip and some fun in the sun. Ice cream and light lunches are sold poolside. They have several tennis courts as well, which you can rent for a nominal charge. Greve’s well-equipped playground has a large soccer field, and outgoing kids may try and infiltrate their way into a game. Panzano in Chianti is just a few minutes south of Greve on the SR222. Smaller than even tiny Greve, it is a scenic gem, sitting majestically on a hilltop, offering stunning views from its perch. 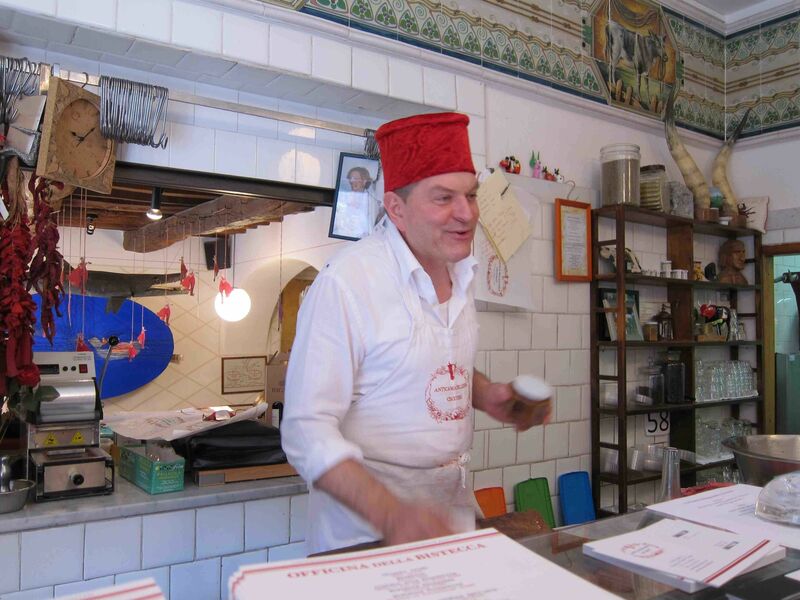 Its most illustrious citizen is Dario Cecchini, owner of the Antica Macelleria Cecchini. Dario is the darling of the New York food glitterati, including Mario Batali and Bill Buford, who make pilgrimages to Panzano to learn Dario’s tricks. As delicious as his meats are, visiting the shop and meeting charismatic Dario is the real treat. He speaks a few words of many languages. When he heard my children speaking English he started spouting “Too beef or not too beef, that is the question”, in his heavy Tuscan accent with full-throttle theatrical flair. The shop offers samples of house-made sausages and salamis, which you can purchase for a fabulous picnic. Dario owns three eateries in town, and his budget-priced Mac Dario is a must for families. Mac Dario’s offers a menu that proves food can be fast and inexpensive yet of the highest quality, so listen up McDonalds and Burger King. 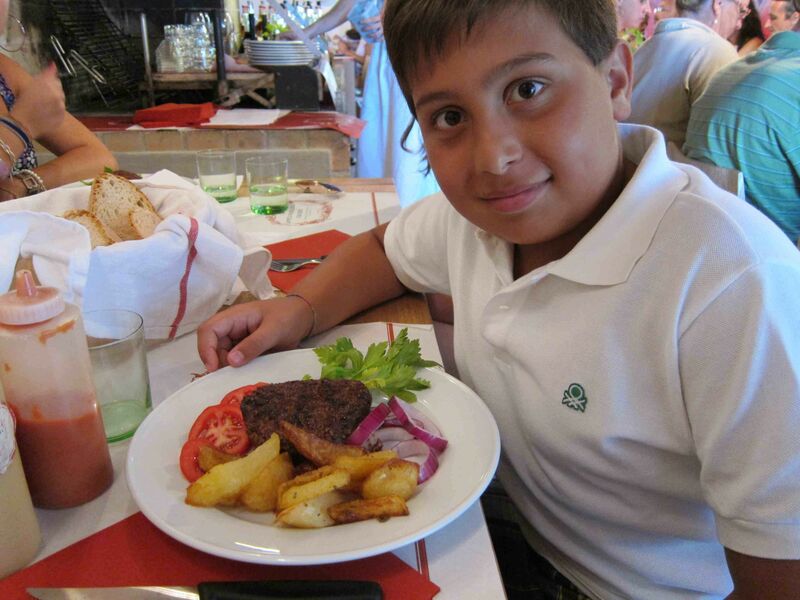 My kids were hooked on Dario’s standard menu, costing a very reasonable 10€ per person. You get a half-pound burger; a side of garlic and rosemary roasted potatoes; fresh veggies; crusty, salt-free Tuscan bread, an assortment of house-made mustards and ketchup and bottled water. You can bring your own wine for no corkage fee, or have a glass of Dario’s very drinkable red for only 2€. You eat at long communal tables, outside on the shady terrace in summer, with convivial Dario reciting Dante as you dine, adding a thoroughly entertaining edge to your meal. My kids would have gladly eaten all of their meals here. If you crave variety, there is a second menu costing 20€ that includes copious portions of several roasted meats. We never strayed from the standard burger menu, as the lean-yet-succulent ground beef suited our taste buds and wallet just fine. 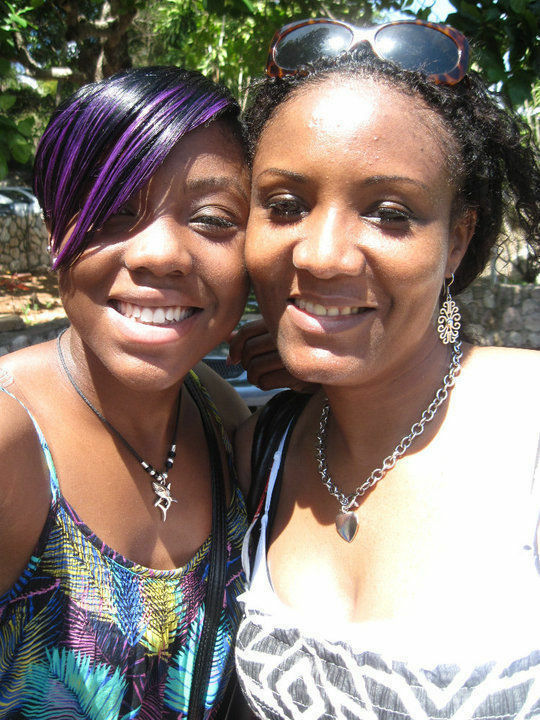 My kids have accompanied me on wine tastings in several countries. They recount these visits as they would a particularly bad dream. Boring is how they best describe my savoring of different vintages and varietals. Many Tuscan wineries are family-run businesses that welcome — not merely tolerate — kids. Still, my kids never enjoyed the wine tastings. In Greve, we finally lucked out by visiting a family-owned and operated estate, where the producers’ three friendly Anglo-Italian kids speak English fluently. Our kids had a marvelous time, and were even interested enough to visit the cellar, where the entire family labels the wine. Montecalvi’s passionate proprietor Jacqueline Bolli and her California-bred husband Daniel produce some excellent wines using traditional methods and offer tastings by appointment. I had read about the estate in Wine Spectator’s annual top 100 list, where it received glowing accolades. The property is exquisite, the wines elegant. After our tasting, we purchased a case of the 2009 Chianti Classico, made from the Sangiovese grapes that we saw growing in the vineyards. The taste is complex and clean, with notes of strawberry and cherry. 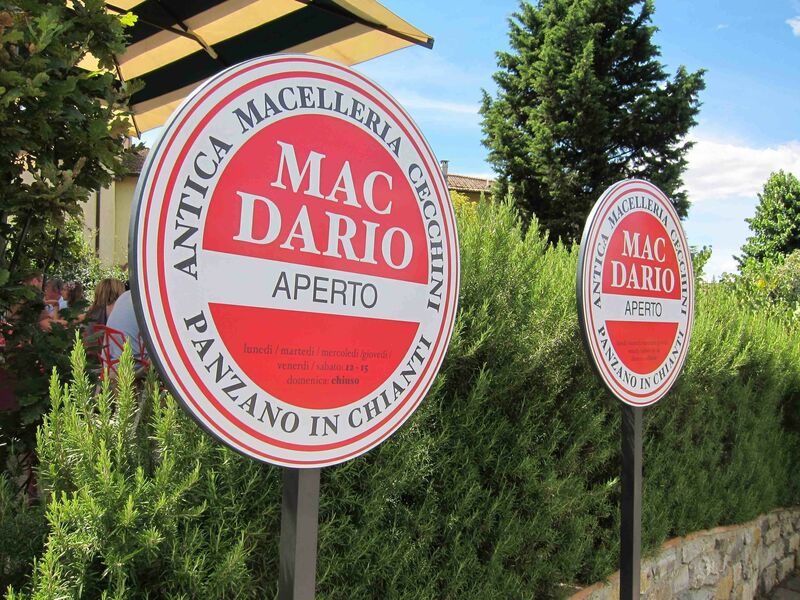 In Italy, where food and wine are woven together in a tight mesh, we correctly thought it would be the perfect wine to drink with our Mac Dario burgers that evening. You can schedule on-site tastings at Montecalvi by checking the website for details. Vignamaggio is an historic villa where the Mona Lisa was painted. 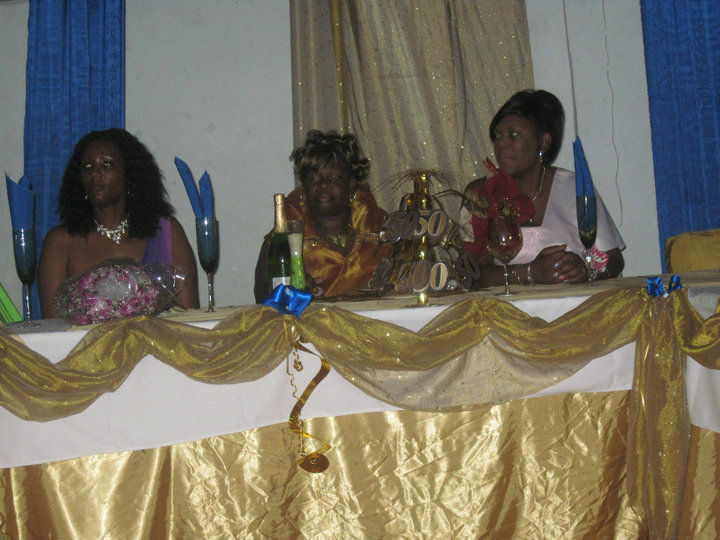 It is located a few kilometers out of town, on the road to Lamole. Its gorgeous grounds are where Sir Kenneth Branaugh filmed Much Ado About Nothing, so the spectacular scenery may look familiar. 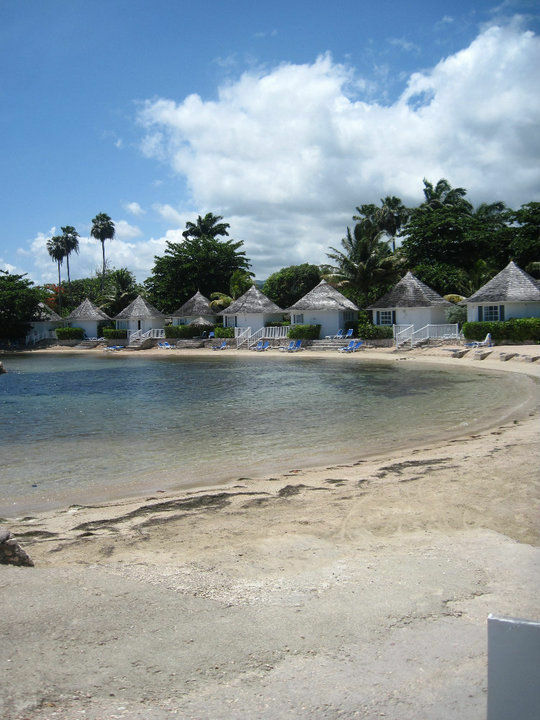 The hotel has a pool, tennis court and stunning gardens. It offers several room configurations as well as a cottage. The sophisticated Villa Bordoni is located just outside of Greve. The Scottish owners have painstakingly restored this 16th century villa. The 11 individually decorated rooms are lovely. They will provide an English-speaking babysitter with advance notice, in case you crave a more sophisticated meal without the kids. This boutique property has a gym, pool, and a well-respected restaurant. The family suite is equipped with a Playstation 3. Viticcio is a family-owned wine estate. They rent four squeaky-clean apartments, each equipped with TV and kitchen. There is a beautiful pool with sweeping views. The estate’s award-winning wines are for sale. It is located 2 minutes from Greve so it’s possible to walk or cycle to and from Viticcio. 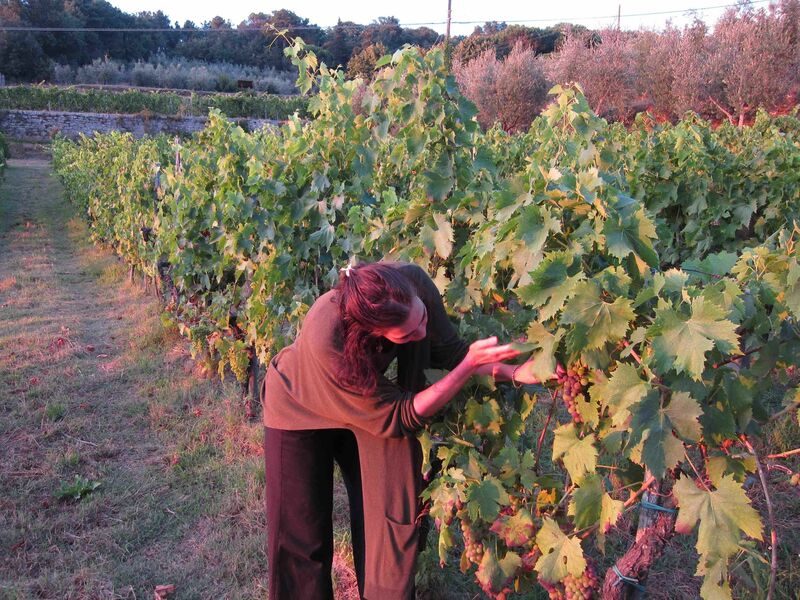 Antico Borgo di Sugame is an organic winery located about a 10-minute drive from Greve, on the road towards Figline. The owners rent eight budget-priced, self-catering apartments with individual terraces or patios, which provide views of the estate’s vineyards. The proprietor’s polyglot children welcome visiting kids with open arms. There is a small pool and their estate-produced wine, honey and olive oil are for sale. From Florence, follow the SR222. You can rent a car at the Florence or Pisa airports. Florence is a 45-minute drive from Greve, Pisa about and hour and a half. The reliable SITA bus departs from Florence’s bus terminal (next door to the train station) numerous times each day, making Greve an excellent car-free day trip for families visiting Florence.